Dorthi has completed her secondary education. She was working with SNEH as a volunteer in one of the communities, however, while doing that she was offered a role of a community link worker (CLW) under the Malnutrition project of SNEH foundation. She worked as a community link worker for a year, but due to her excellent performance in leading grassroots interventions, she was then given the role of a CLW supervisor. 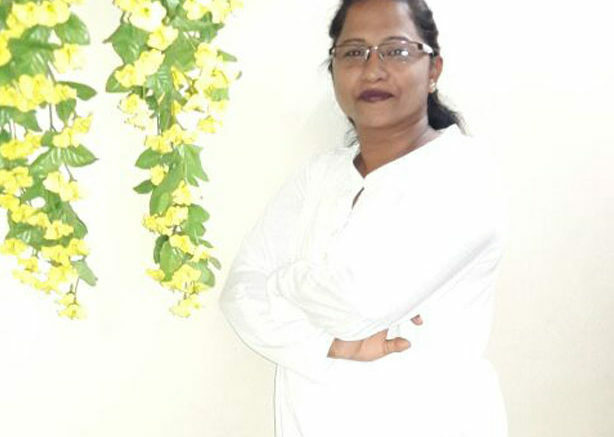 Since last three years, she has managed to form an excellent rapport with 10-12 communities in PCMC. She is passionate about helping people in need and leads her team very well.